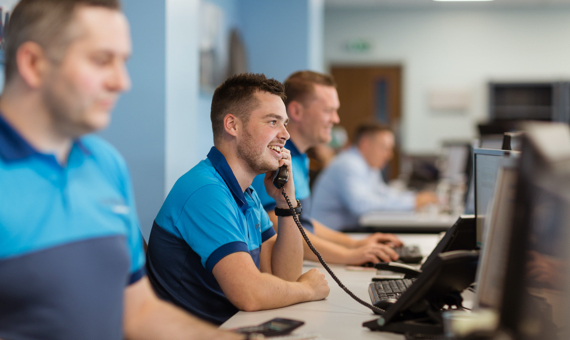 Proud to be part of the Cardinal Maritime Group, we are an award-winning business offering highly engineered supply chain solutions, global freight forwarding, 3PL services, internet fulfilment and other bespoke solutions. 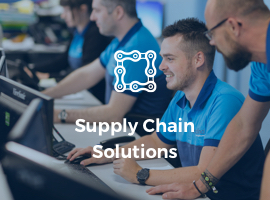 We’re a technology-led logistics business; leading the industry with our innovative, intelligent and adaptable IT solutions, giving our clients true supply chain visibility, control and value. We provide competitive freight forwarding solutions with exceptional service and value. We're passionate about helping our clients operate their supply chains more effectively. We offer secured warehousing with all of our UK facilities fully bonded and AEO approved. We pick, pack and dispatch your orders, to save you time and money. Logistics can be a tricky business but we're always here to help. If you have any questions or queries, please don't hesitate to get in touch. Do you offer global services? Yes we transport to over 500 ports and airports worldwide, so no matter where you need to export to or import from, we can help. Do you cover all modes of transport? Yes, we're an award-winning multimodal specialist, so whether it's by air, sea or road, we'll get your goods where they need to be. We recommend that all cargo is insured prior to shipment. Whilst many of our services are direct and therefore the chance of damage is minimal, it is a reality that goods can be damaged during shipment. We can arrange your insurance for you so you don't need to worry. Far Logistics Ltd. All Rights Reserved.